Since it’s the middle of the semester our school work is definitely piling up. That means it’s time for exams. Doesn’t it seem as if your teachers put all of your tests in one week?? It sure seems that way to me. The most important thing about exam day is keeping your body healthy and strong. And what is a better way to do that with something we all love… FOOD! Below are some helpful tips to prepare your brain for exam days! One of the best foods to eat to increase your mental alertness is protein rich foods. A few examples are eggs, nuts, yogurt, fish, flaxseed, and cottage cheese. Blueberries are also very good brain food. They help reduce any effects of age-related conditions and also is found to help increase your learning capacity. This is extremely necessary for a college student! If you want to do well on exams these drinks are perfect for you! Staying hydrated is important and the best way to do that is to drink water and tea without sugar. Drinking these drinks will help increase your alertness, concentration, and energy! How awesome is that? Drinking tea can also help other parts of your body. For example, if you can’t fall asleep before an exam you should drink lavender tea to help you calm down. A lot of people get restless the night before exams so this tea will help calm your nerves as well as increase your concentration! The best way to optimize your brain activity is to eat light meals. If you eat too much food it can make you drowsy. If you’re drowsy, you’re not fully alert during your exam which can hurt your grade. An example of a healthy, light breakfast to eat is steel cut oatmeal and some eggs (preferably egg whites). These foods have choline in it which will help your mental performance and will improve your memory in the long run. Sounds pretty good to me! 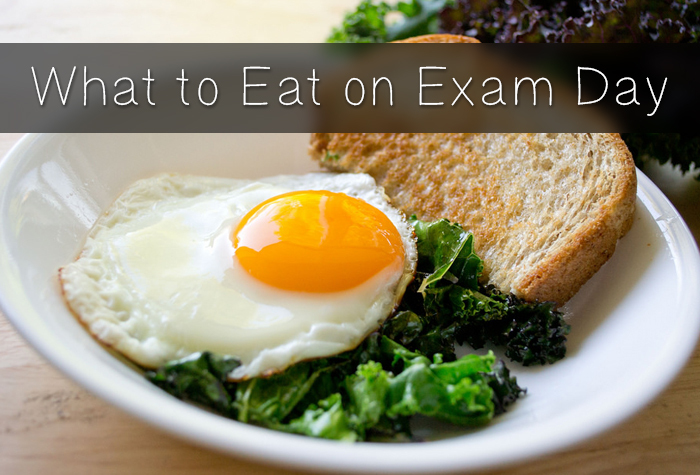 Foods with white flour like cakes, cookies, and muffins are bad foods to eat on exam day. You should also stay away from foods with high refined sugar like chocolate or other desserts. These foods are bad to eat because your body processes them quickly and can cause your blood sugar levels will drop. If you’re blood sugar levels drop during your exam, you’ll have a harder time concentrating and staying alert. There are also some drinks to stay away from on exam day. Staying away from alcohol and sugary drinks will help you be able to retain information and stay focused. I know a lot of people like to drink caffeine. However, drinking caffeine actually increases your anxiety. Most people get nervous for exams so why add something that will increase your anxiety even more? Let’s be honest, college students aren’t the best at eating balanced meals. 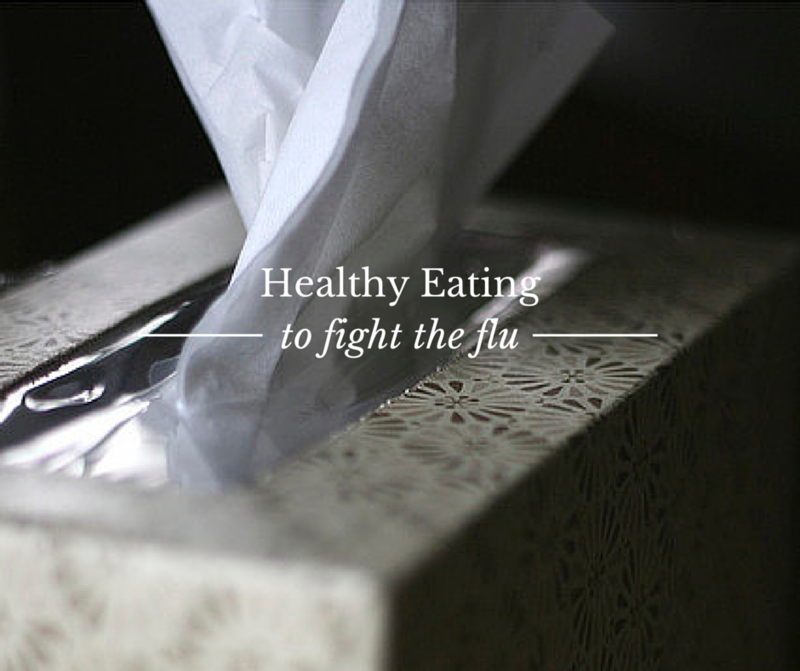 Since this is happening, your daily intake of vitamins and minerals are low. This can hurt your mental health on exam days as well as your every day life. Supplements are a good way to make sure that you eat the required intake. A good vitamin to start taking is Vitamin B. Vitamin B strengthens your brain activity. This is found in soy milk, tofu, beef, chicken, eggs, and cereals. Iron, calcium, and zinc are also good because it boosts your ability to handle stress. This is perfect during exam days! 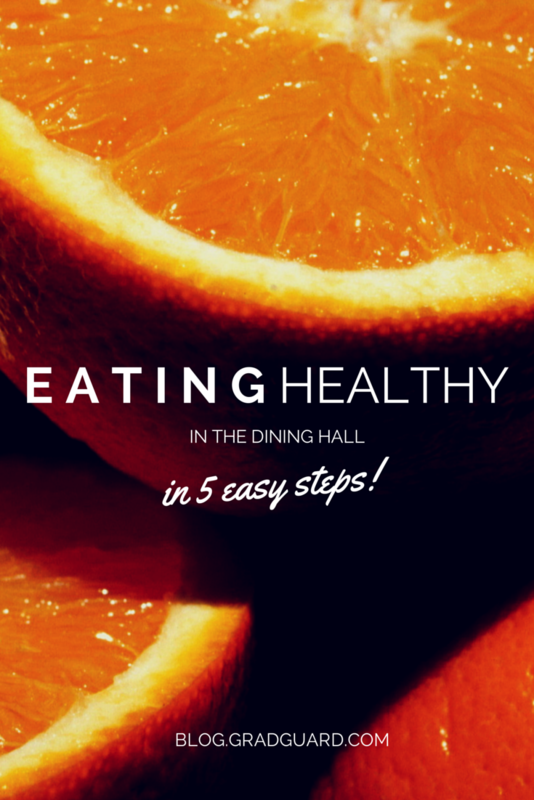 Changing your diets to these simple tips can really make a difference during your day as well as during your exams. Eating healthy foods help create a healthy brain!